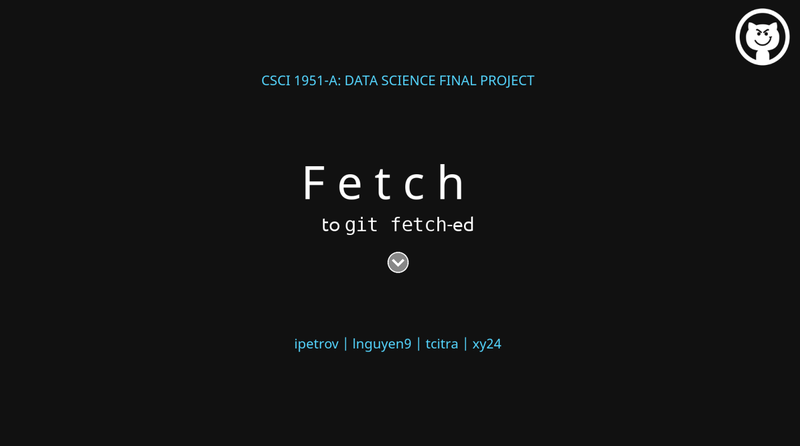 Fetch is a web app that my friends and I developed as final project for CSCI1951-A: Data Science in Spring 2016. We are really happy that our hard work paid off — it received the 2nd Place Faculty Choice Award during the poster session! We try to explore the responsiveness of GitHub projects to trends in tech, and provide individual analytics and recommendations for an idea the user may have. Our web app visualizes all data analytics on popularity, language aggregation, and stars prediction, in an intuitive, informative and aesthetic way. I was responsible for most of the design and recommendation feature, which is done using linear and logistic regression. The GitHub popularity has pretty much consistently increased since 2014, whereas the popularity on Google remains constant, except for a sudden peak in mid-2013. We later discovered that the peak on Google Trend is caused by Google Doodle on Franz Kafka’s 130th birthday, which we find really fun. The discrepancy between the popularity of Kafka on GitHub and on Google Trend indicates that Kafka is a highly technical subject, and hence is only popular among experts who actively do coding in this environment. Our recommendation tool classifies this topic as the rising star, which makes sense if we take a look at the graph. Another conclusion that we can make from the visualization is that projects in this area generally yields a lot of stars, thus our star magnet assigns it an A letter grade.  Visit our project blog for more detailed final report and progress documentation.